Okay. So you lost a bunch of weight and you are feeling awesome…. and rightly so. You paid the piper, did your time, paid your dues….. now what? We all have heard the statistics before. Nearly 65 percent of dieters return to their pre-dieting weight within three years, according to Gary Foster, Ph.D., clinical director of the Weight and Eating Disorders Program at the University of Pennsylvania. Beyond that, only about 5% of individuals who obtain rapid weight loss as a result of crash dieting will keep the weight off. 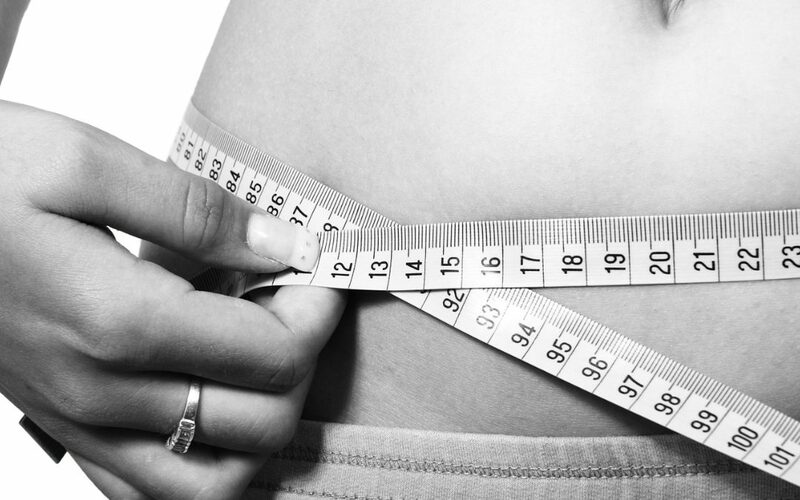 The key to success in the world of weight loss is not an easy one to hold onto. 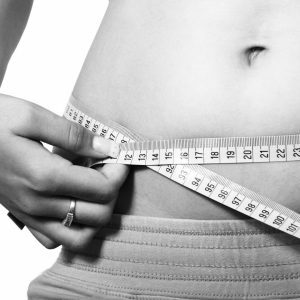 Successful, long-term weight loss is a result of lifestyle change and maintaining healthy habits. While each person’s weight-loss journey is unique, there are some common habits that lead to successful weight loss maintenance. The quality of those calories matters significantly. That’s why 100 calories of fiber-filled apple slices can help you feel fuller longer than 100 calories of licorice. Counting calories is helpful, but turning it into a habit can be a challenge. Calories do count, but you don’t always need to count them. Confusing right? Basically it is learning how to properly control your portion sizes. Something as simple as measuring your portions can help you learn what is the right amount of food (calories) for your body. And don’t forget about calorie quality: Aim for a balanced nutrition plan that includes plenty of fruits, veggies, whole-grains, lean proteins, and healthy fat. Now hold up a second. Don’t freak out. 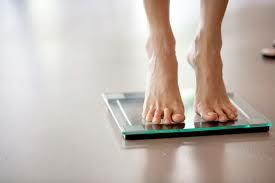 I am not asking you to step on the scale every morning or every other morning for that matter. What is important here is the accountability of the individual who “checks-in” from time to time to see how he or she is holding up. That check-in is a great way to refocus diet and exercise if needed and get back on track quickly and painlessly. Food diaries. They are no one’s favorite thing to do. 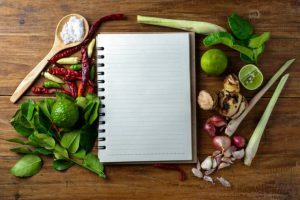 But keeping a food diary to track what you eat can be an effective way to help boost weight loss and keep yourself accountable. Getting in some physical activity 3-5x a week can help boost and maintain weight loss. This becomes more important as we age. At around age 30 we start losing as much as 3 to 5 percent of lean muscle mass per year thanks to aging. YAY!!! (Not really.) Aerobic exercise such as walking, running, and cycling is well known as a way to help increase the number of calories you burn in a day and shed extra pounds. But strength training helps, too (even if you’re not burning a huge number of calories during the workout). Stephanie is the Group Fitness and Facility Coordinator at APEX Health & Wellness. When she isn’t in the gym she can be found biking, hiking, kayaking and climbing random mountains with her adventurous husband and two sons. Very helpful. Thanks for sharing this.